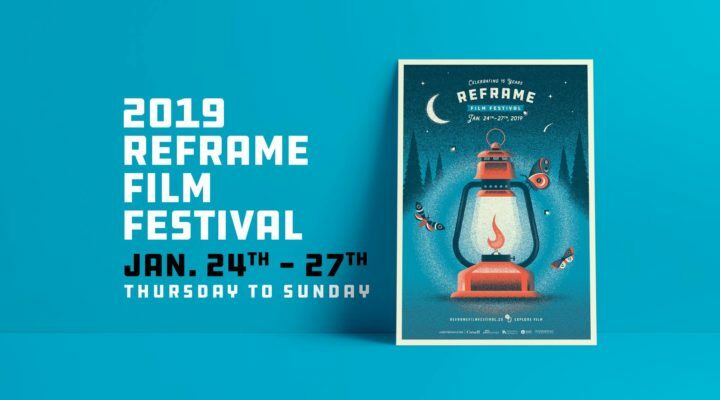 We’re super stoked to see that Home Made Visible artist commissions, Arrival Archives and Caribou in the Archives will be screening later this month at ReFrame Film Festival as part of the short film program The Archive is Alive. In lead up to to the ReFrame Film Festival screening Maya Bastian’s film Arrival Archives was recently covered in We Are Moving Stories. Check out the article for more on Maya’s thoughts about the impetus of the film and the importance of telling these stories. 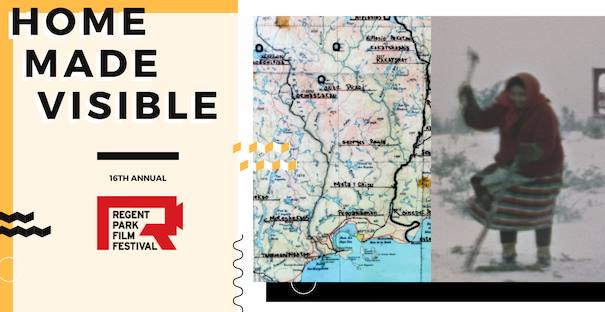 Home Made Visible is going on tour to 16 locations nationwide – and the dates are now live! We are excited to bring the six short films and one mixed media installation by our commissioned artists to cities near you. 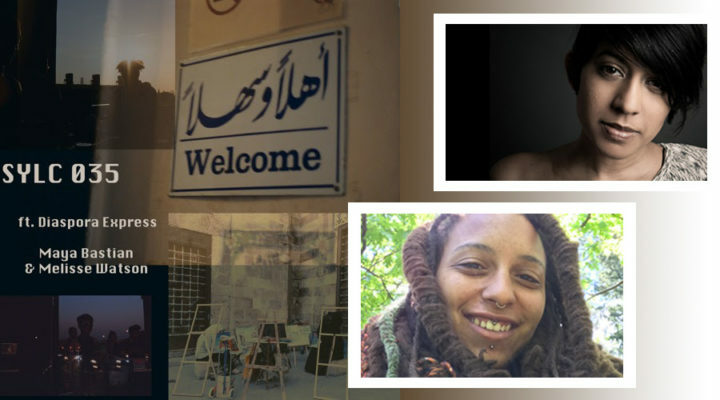 If you weren’t there for the World Premiere of Home Made Visible during the 16th Annual Regent Park Film Festival this year, then you should surely come to one of the libraries in which our FREE exhibition will be taking place. Don’t know much about Home Made Visible? 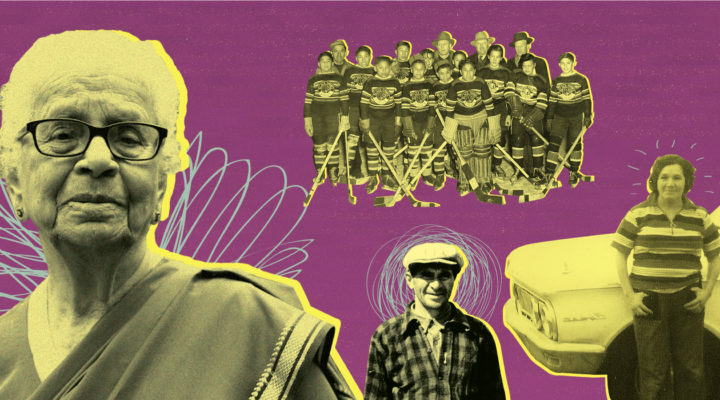 Home Made Visible is a nationwide archival project that brings a personal lens to Indigenous and visible minority archives through FREE exhibitions, screenings, and workshops in libraries across Canada. Check out our tour schedule! And read more in our tour press release. Home Made Visible artistic director, Ananya Ohri speaks with Artspeak Digest Radio . 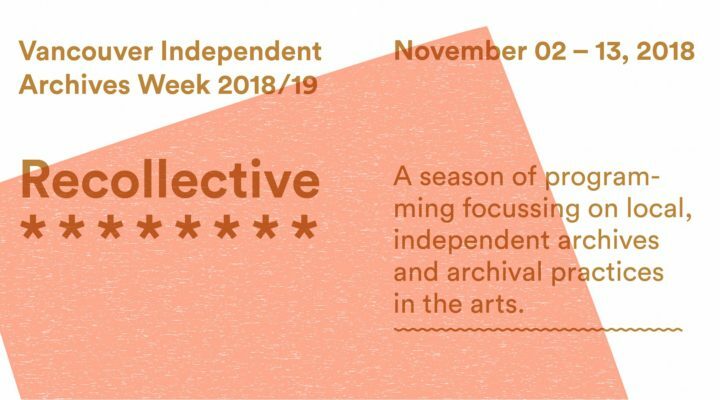 Artspeak partnered with Recollective to present an archives-themed show as part of Vancouver Independent Archives Week 2018! The interview aired Tuesday, November 13th @ 9 pm PST on Co-op Radio 100.5FM. 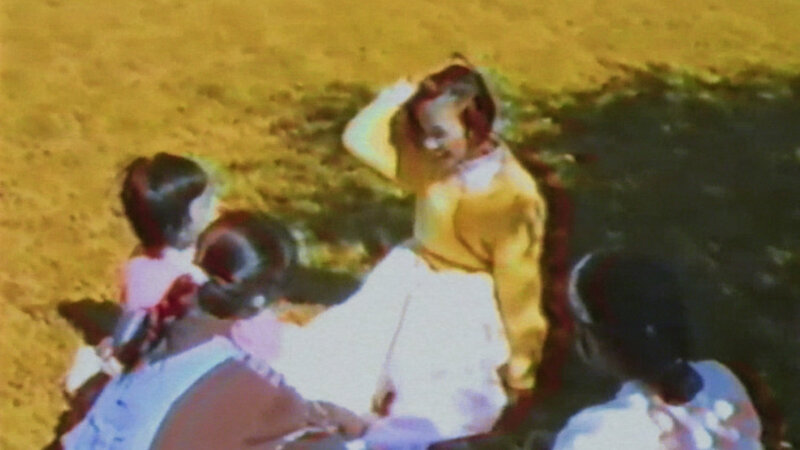 She touches on the Project’s inception, the ongoing digitization of home movies, the artists commission and their upcoming premiere, and what’s next for the Project! All works premiere Saturday, November 17th at 2:30 pm at Daniels Spectrum. Book your seats here now. Thanks to friend of the Festival, Grunt Gallery for connecting us! On Thursday, October 18th at our Annual Fundraiser we launched our full festival lineup for the 16th Annual Regent Park Film Festival. This year’s lineup includes 44 films, including our very own Home Made Visible artists collection. The entire Regent Park Film Festival offers FREE ADMISSION and FREE CHILDCARE and runs Nov. 14 – 17th, 2018. 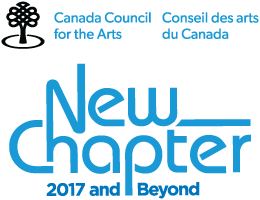 Check out our festival press release and special presentation – press releases for more details on the programs. 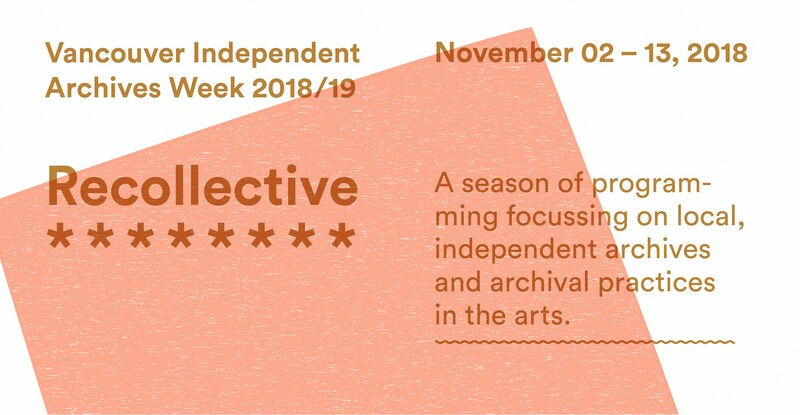 PS- If you miss the world premiere, you can join us in 2019 as we tour all the Home Made Visible artist works through libraries across Canada. Stay tuned. 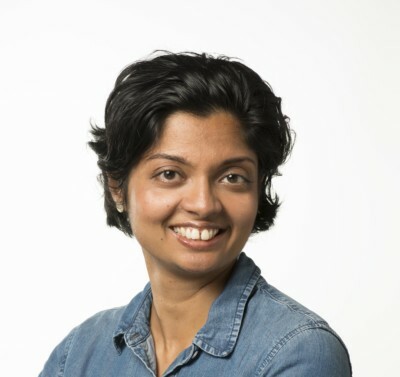 Check out this She Does the City interview with Home Made Visible, Artistic Director, Ananya Ohri for more on the premieres, what BIPOC artists she’s excited about, and how we can all support BIPOC artists.